We’ve just published an excellent new guide to help you navigate through the maze of GDPR compliance for your business. 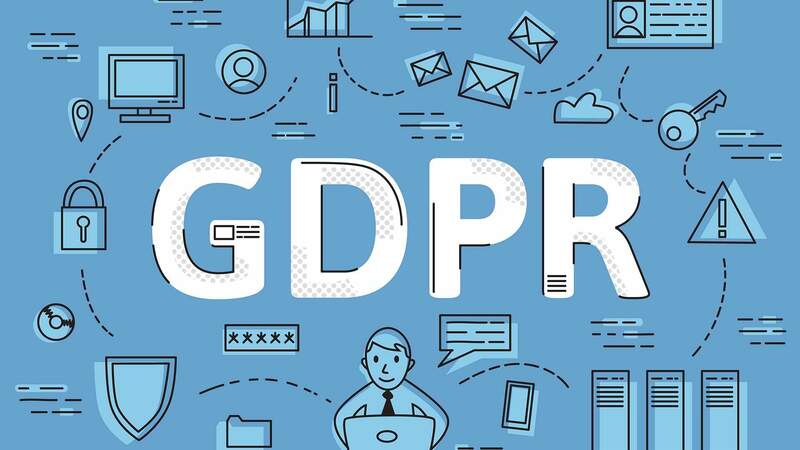 Want to know the number one most overlooked requirement of GDPR for your business and how to comply with it instantly and effortlessly? Want to know the top mistakes that most online businesses are making on GDPR? Want to know what to do if you find out that you are making one or more of these mistakes? Well, wonder no more! Check out our guide to find out and get your businesses GDPR compliance sorted fast. « Previous Post Our GDPR Article 27 Representation Service in the EU is Now on the IAPP Trusted Vendor’s List Next Post » The Side Effects of Non-Compliance with GDPR.